Honeywell Q605H1024/U Damper-linkage Kit. 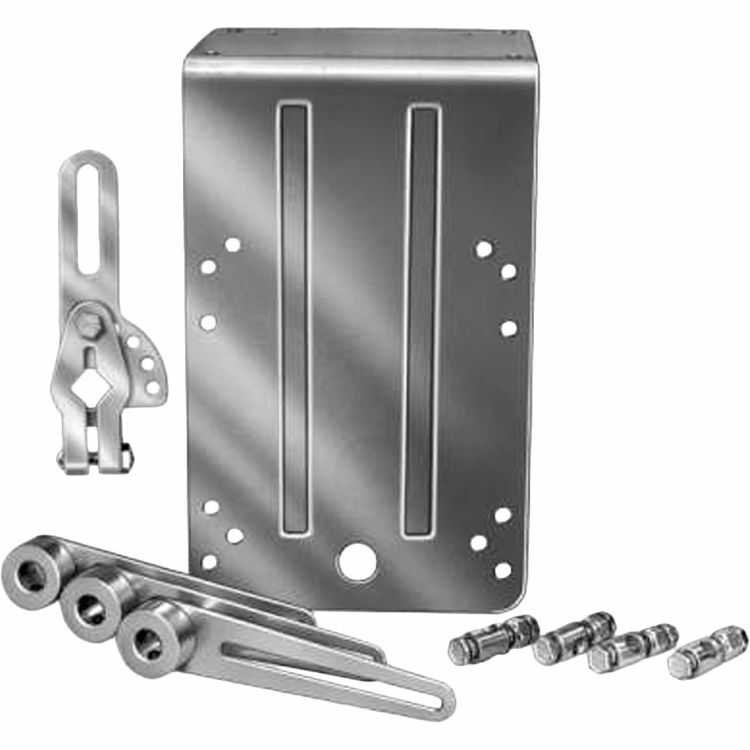 Q605D1024 Damper-linkage Kit connects Modutrol motors to provide control of duct airflow. Includes Damper Arm, Motor Crank arm, (2)Ball joints. for External Mounting Without Bracket.